Level 1 of Anti Wrinkle Injections training where you get to learn the basics of various injectable treatments available. Level 2 where you’ll be taught the art of using Anti Wrinkle Injections to treat sensitive areas of the face. Level 3 of the Anti Wrinkle Injections training involves a hands-on training so that you can acquire perfection. The final and 4th level of the training program makes you a certified aesthetician in Anti Wrinkle Injections treatments. Level 1 of Dermal Fillers training where you get to learn the basics of various injectable treatments available. Level 2 where you’ll be taught the art of using Dermal Fillers to treat sensitive areas of the face. Level 3 of the Dermal Fillers training involves a hands-on training so that you can acquire perfection. The final and 4th level of the training program makes you a certified aesthetician in Dermal Fillers treatments. Learn the basics of skin tightening treatment with the revolutionary thread lift procedure. If you wish to enhance your knowledge in thread lift procedure this comprehensive course is specifically designed for you. The 3rd level of the training is where you’ll actually be performing the thread lift procedure on a model. 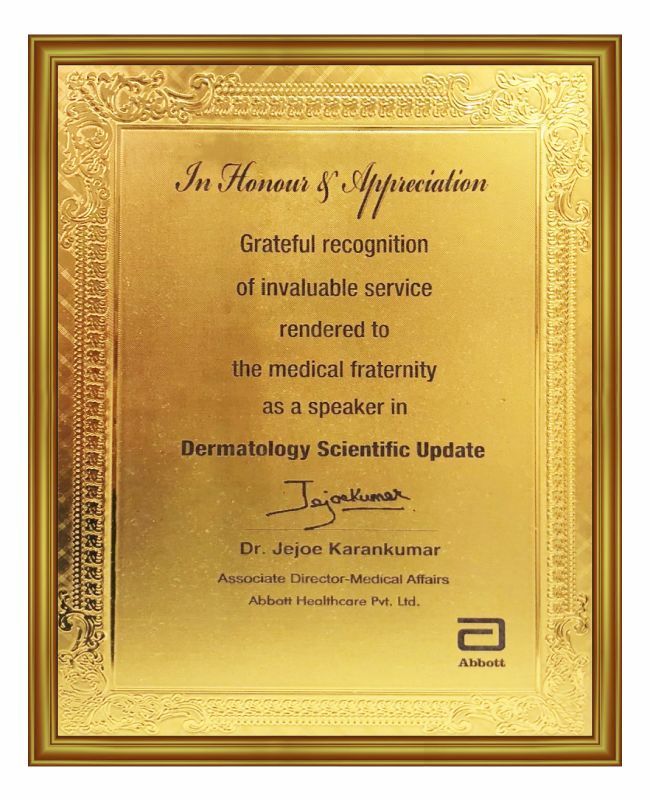 Suitable for those who wish to become a certified aesthetician in thread lift procedures. Learn the fundamentals of laser and light therapies; and their relative usage for different concerns. A tailored program where you get to understand the difference between various laser technologies. 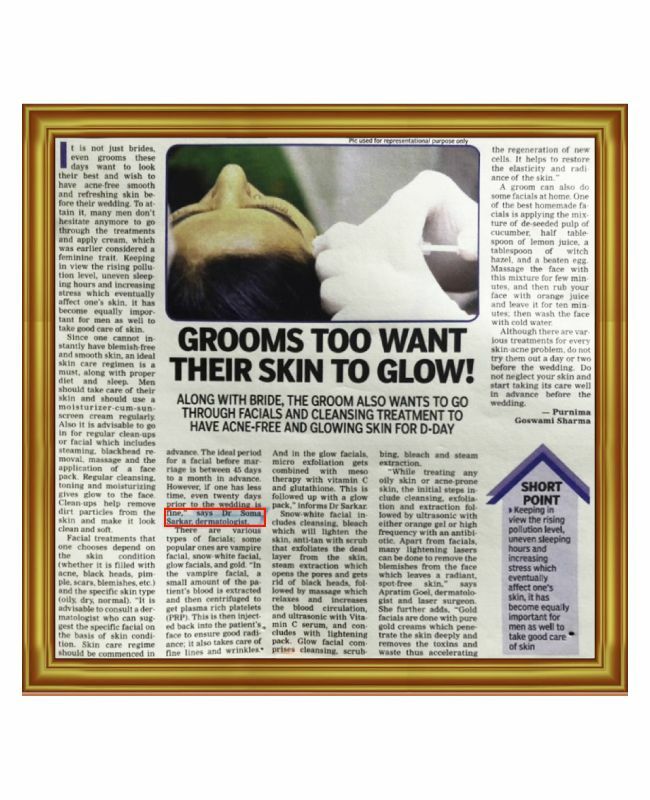 We give you a practical experience of performing a laser treatment on a model in a hands-on training session. 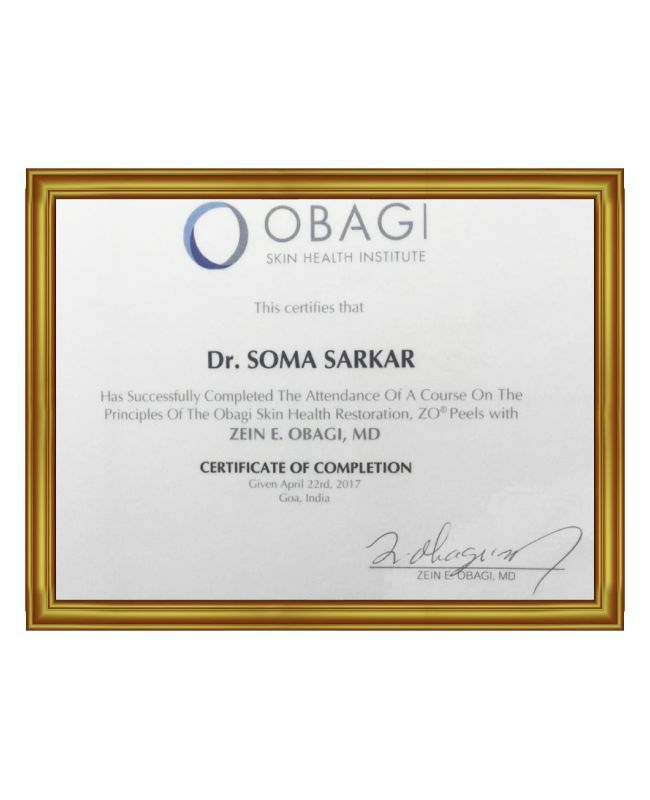 Become a certified laser expert with our comprehensive training program in laser treatments. We teach you the basic know-how of the Platelet Rich Plasma therapy and its relevance. A training program where you get the comprehensive knowledge of the usage of PRP for different concerns. Learn the art of injecting PRP as you practically get to perform the procedure on a model. 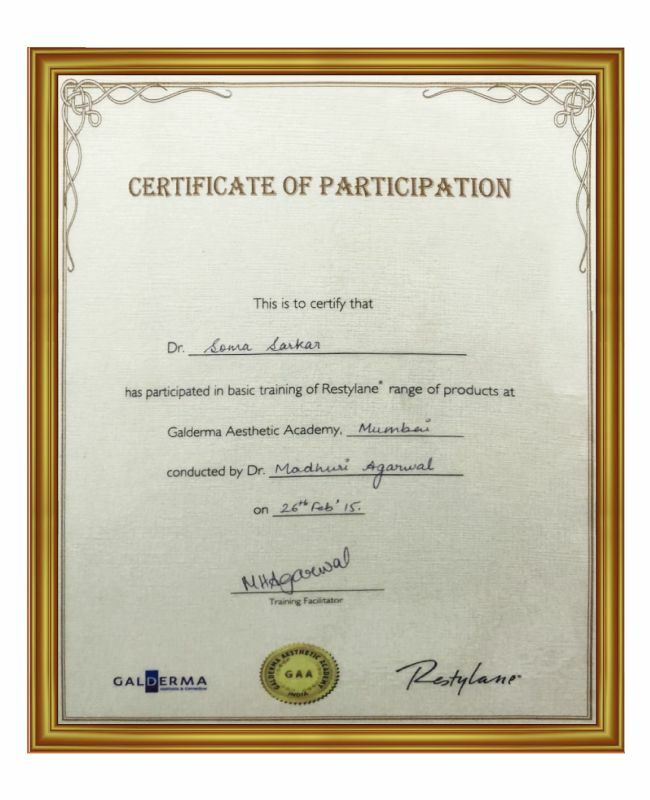 Those who don’t have a professional qualification can become a certified practitioner of PRP with this program.